The Panama flag is now facing scrutiny as a dirty ship, expelled from New Zealand earlier this week, has also been barred from entering Fiji waters. 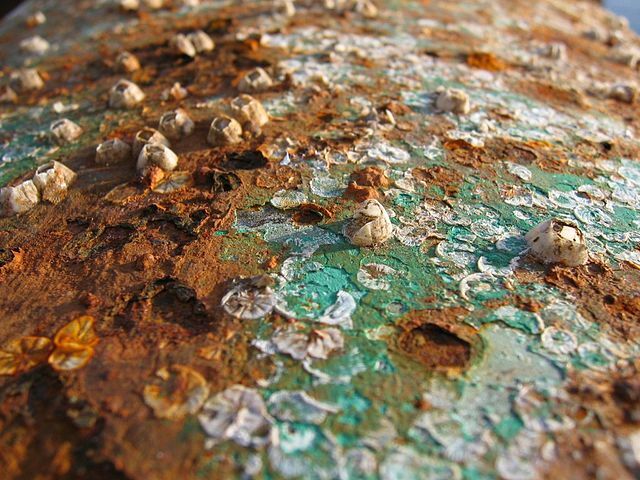 Officials in New Zealand demanded the DL Marigold , owned by South Korea’s Daelim, leave immediately when divers found extreme biofouling on the ship’s hull while the ship was unloading a cargo at the port of Tauranga. The ship then sailed for Fiji for a planned hull cleaning with the intention of returning to New Zealand to finish offloading its cargo of Indonesian palm kernel. However, the Biosecurity Authority of Fiji (BAF) has now banned the ship from calling, fearful that its barnacle strewn hull might contaminate local waters. The ship is now stranded halfway to Fiji, awaiting new orders from its owner. The ship is flagged in Panama and shipping database Equasis states it was last inspected in November. @hicapted @Splash_247 Failure of owners, managers, class, flagstate! !